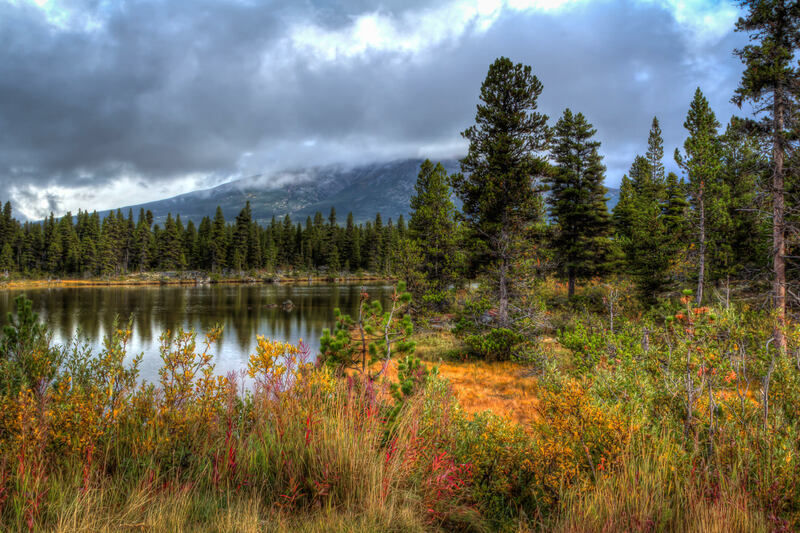 Low storm clouds roll in over the mountains surrounding British Columbia, Canada’s Tutshi Lake. 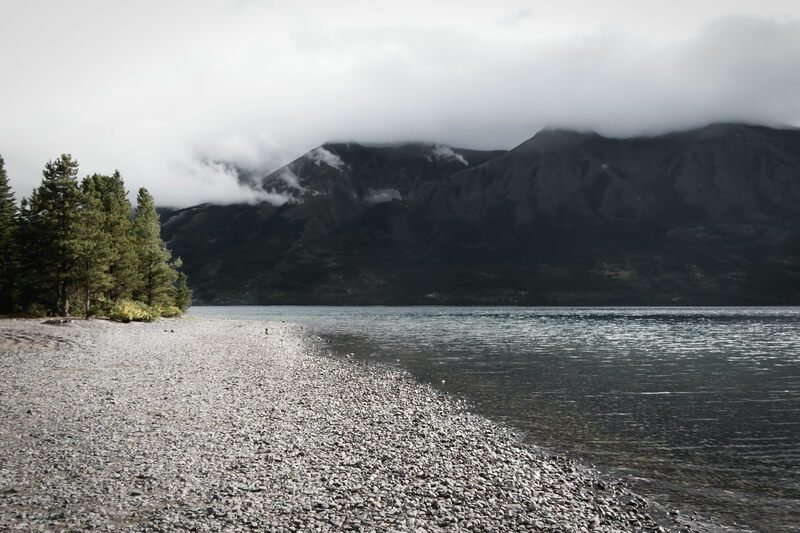 The cloudy, rocky shoreline of British Columbia’s Tutshi Lake. 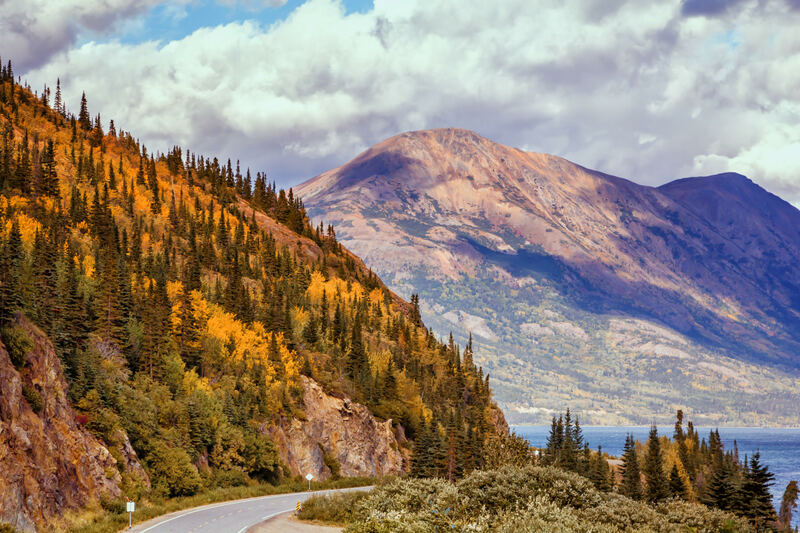 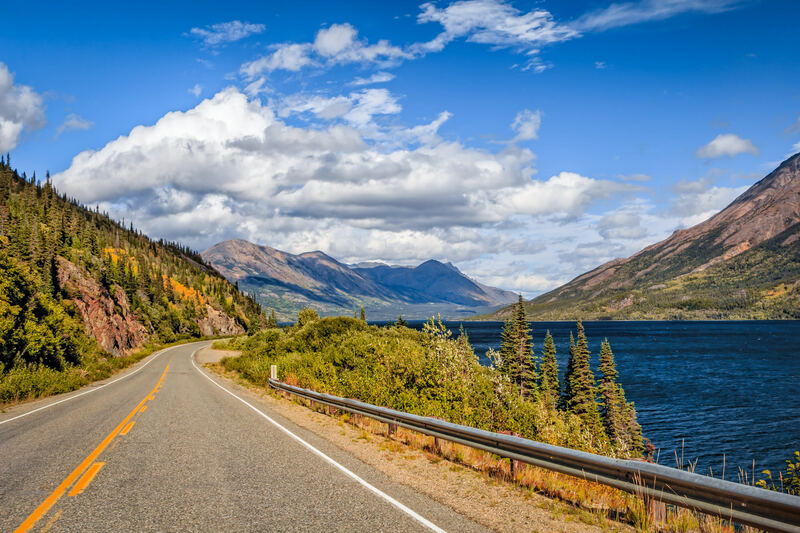 The Klondike Highway creeps around mountains along the shore of Tutshi Lake in British Columbia’s Stikine Region. 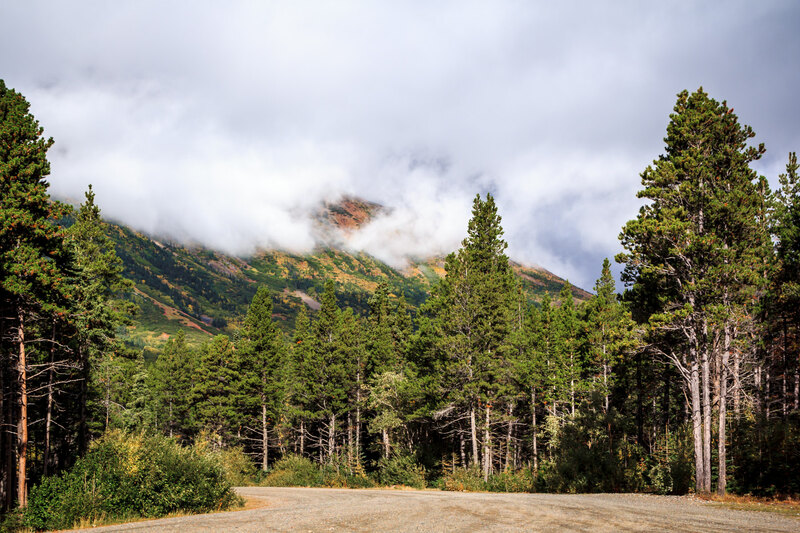 Evergreen trees grow along a gravel road at the base of a cloud-wrapped mountain along the shore of British Columbia’s Tutshi Lake. 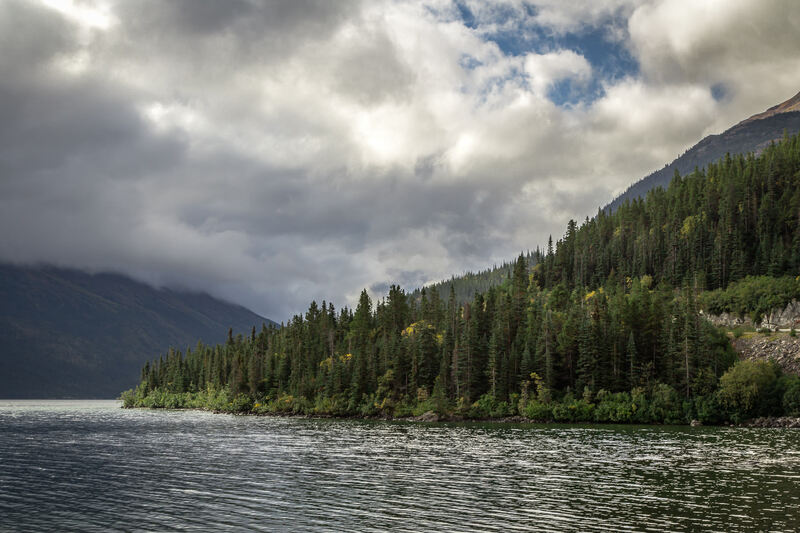 Clouds form over Tutshi Lake in British Columbia’s Stikine Region. 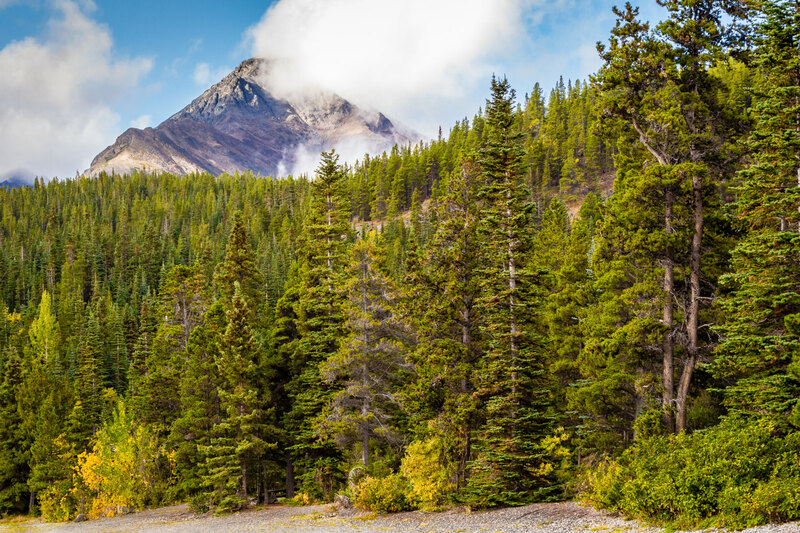 Pine trees grow along the shore of Tutshi Lake, British Columbia, Canada. 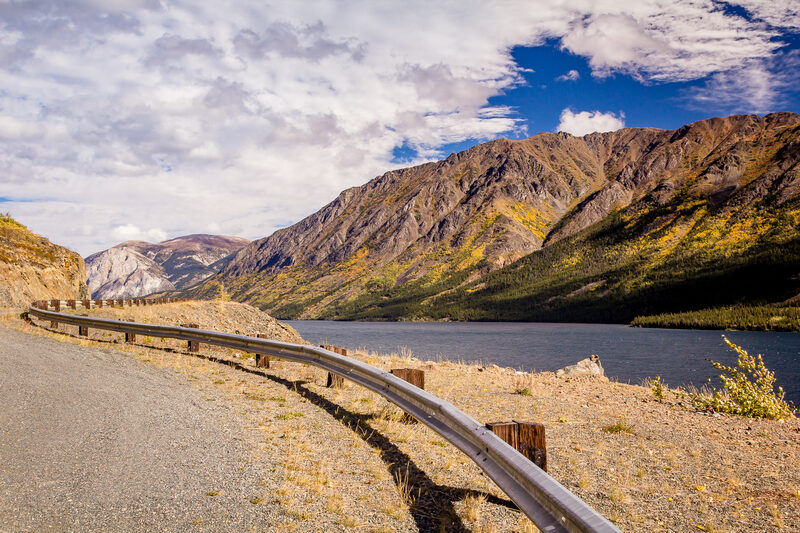 The Klondike Highway snakes along the edge of Tutshi Lake in British Columbia’s Stikine Region. 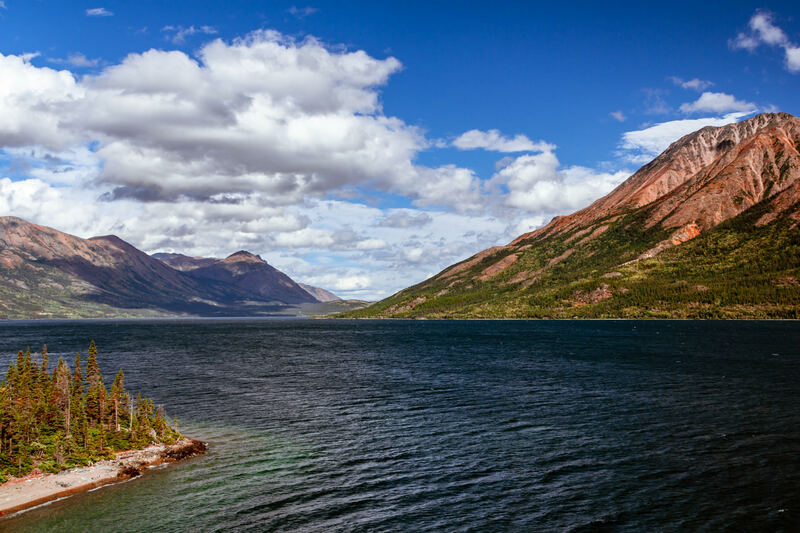 Storm clouds form over British Columbia’s Tutshi Lake.